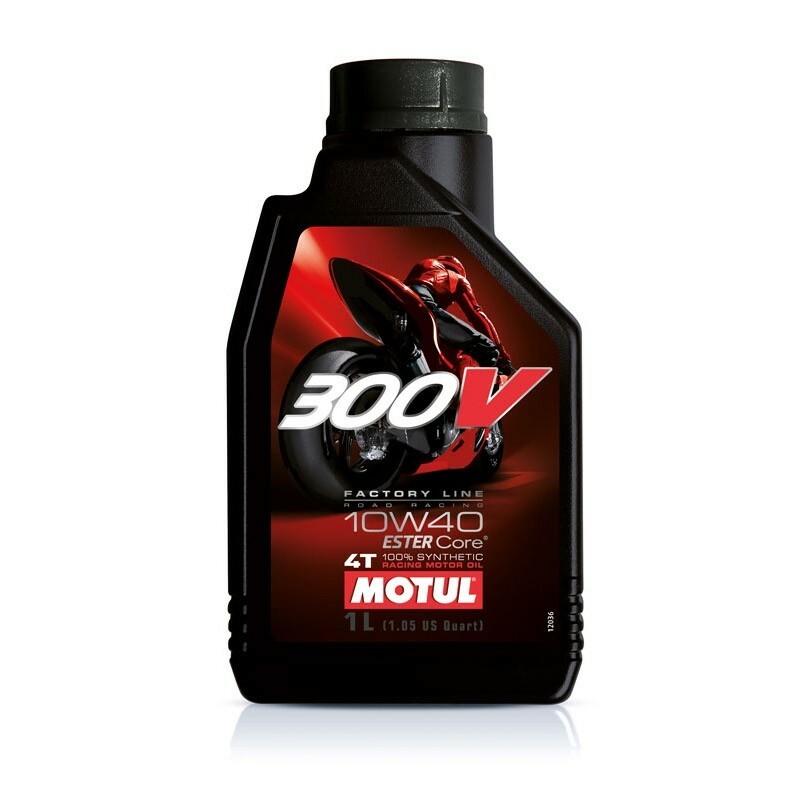 100% synthetic racing lubricant based on Double Ester-Technology. 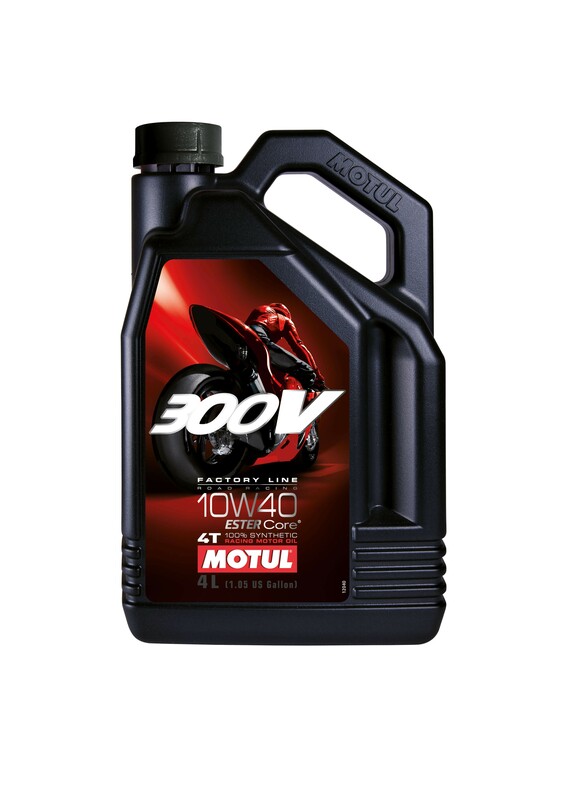 Standard viscosity grade, almost recommended by motorcycle manufacturers worldwide. High HTHS-viscosity enables reliable protection even under severe conditions. JASO MA compliant and fully compatible with wet clutch.